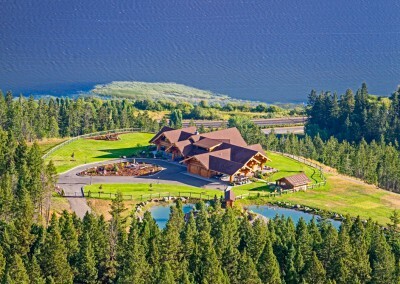 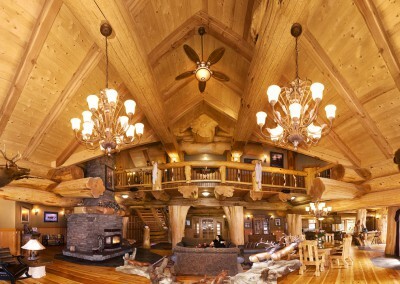 Foxtail is proud to have been appointed as the exclusive African agent for Pioneer Log Homes of B.C. 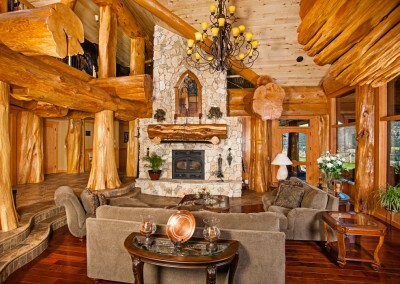 – Canada’s leading log home design and construction company, as featured in the ‘TIMBER KINGS’ TV show. 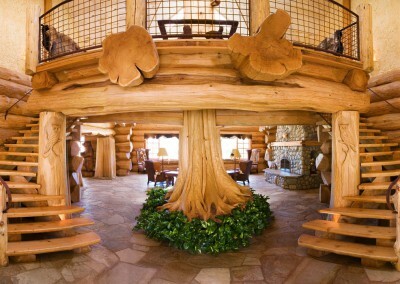 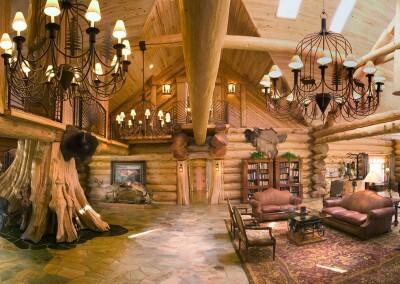 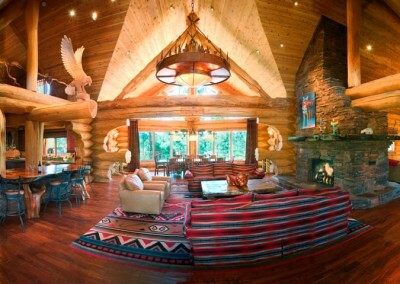 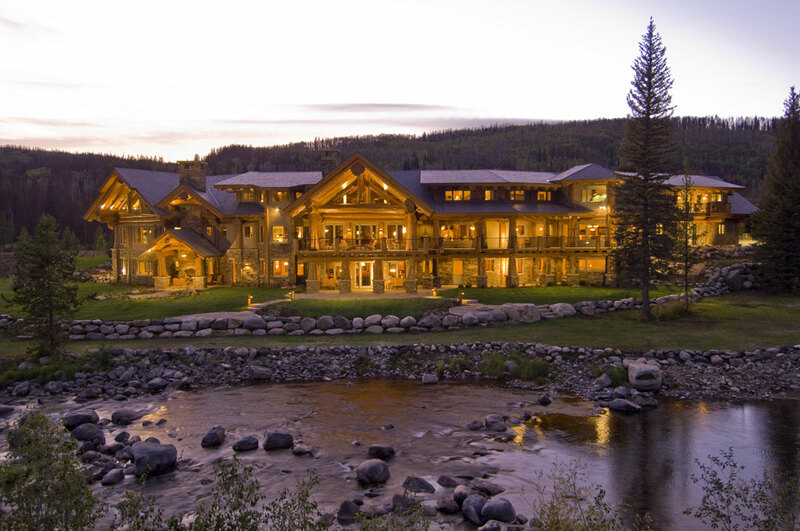 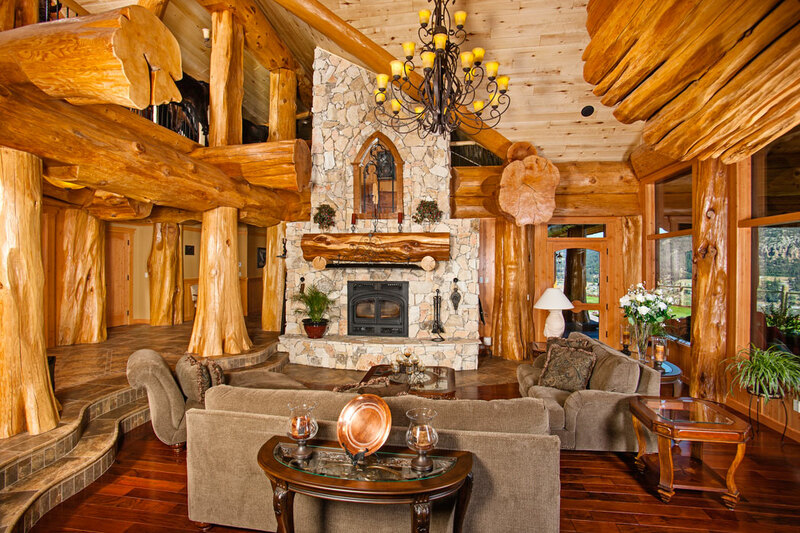 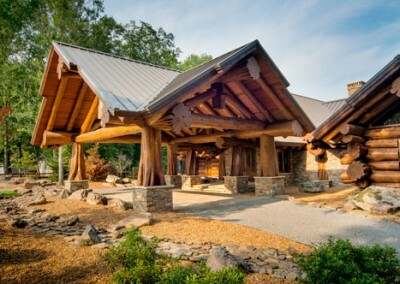 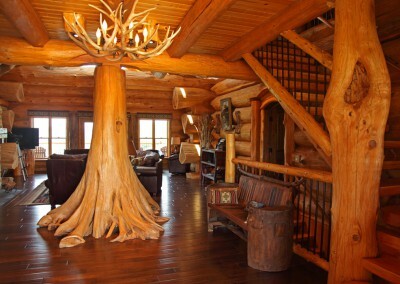 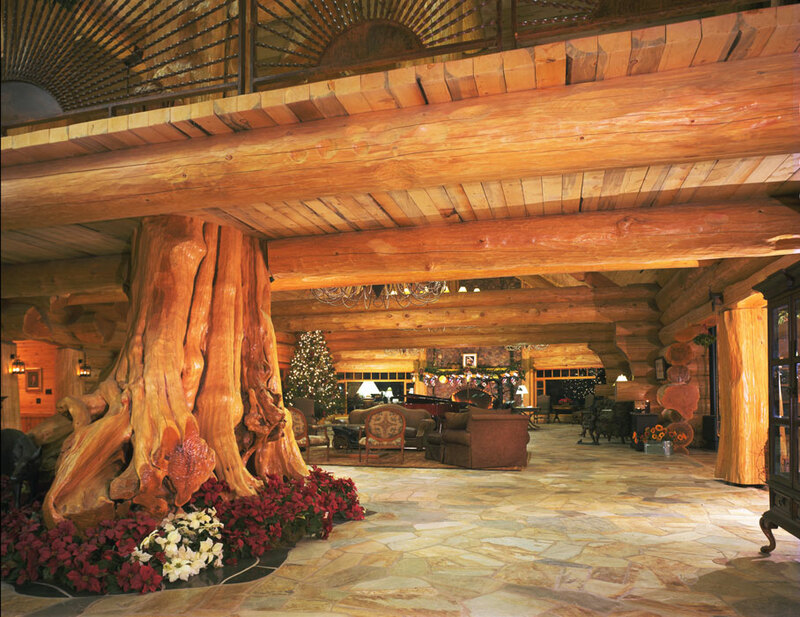 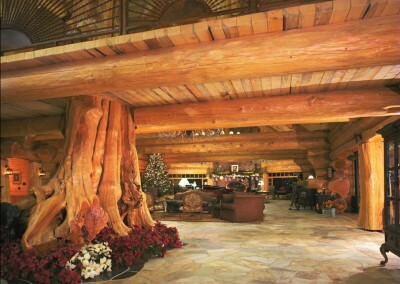 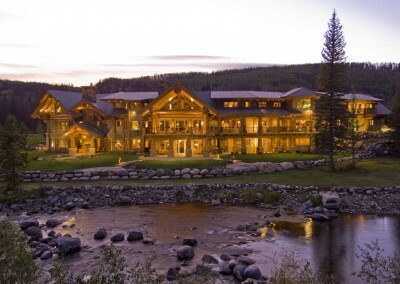 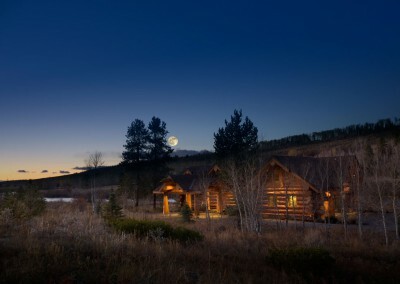 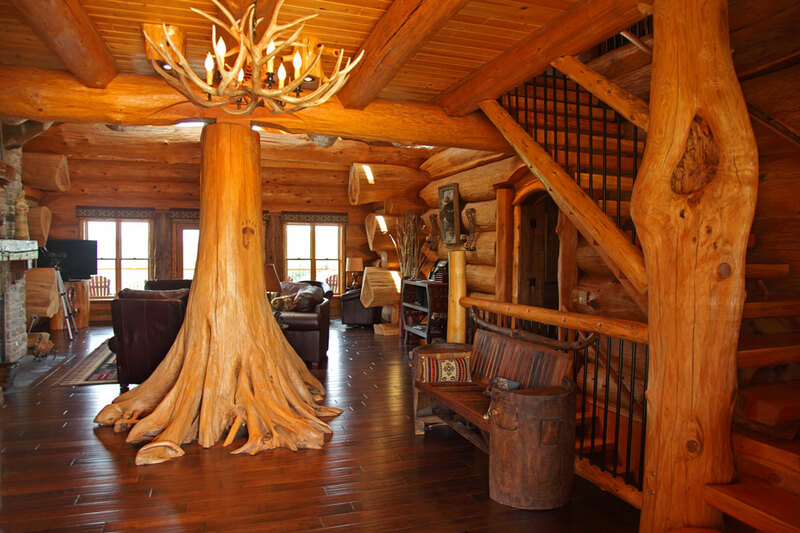 Pioneer Log Homes’ approach to each project combines artistry, craftsmanship and fearlessness. 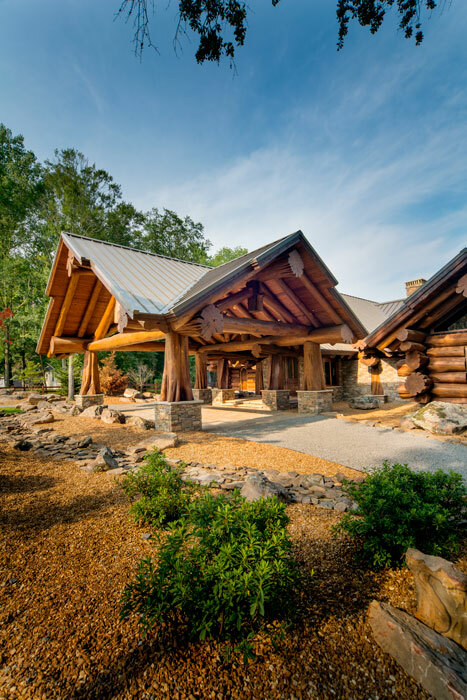 In other words, they’re not afraid to push the wooden envelope and in order to deliver world-class log homes. 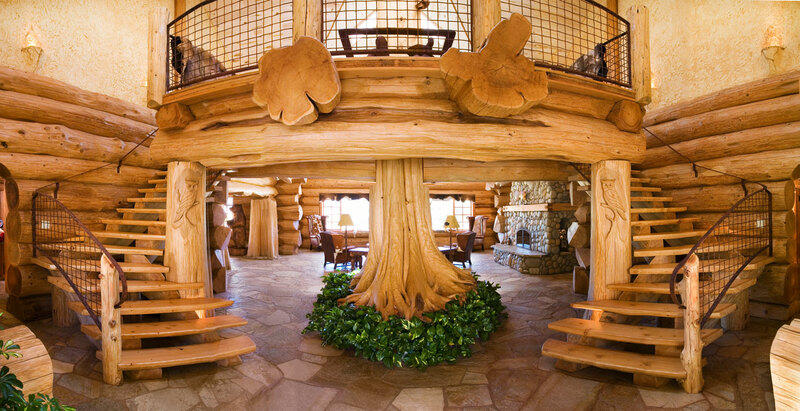 Foxtail shares their attention to detail and pride in painstakingly handcrafting components, balancing architectural excellence with the beauty of nature. 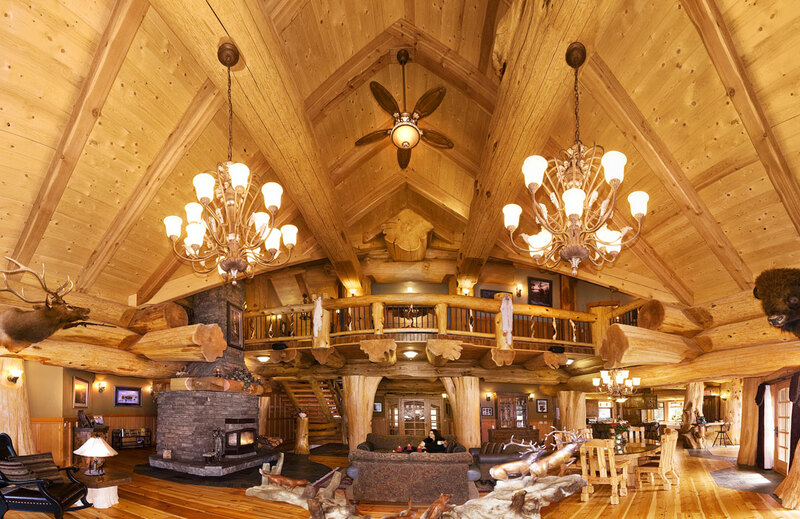 This makes Foxtail and Pioneer Log Homes a perfect match, as both our companies are committed to structures that will stand the test of time and be visually pleasing for many years to come. 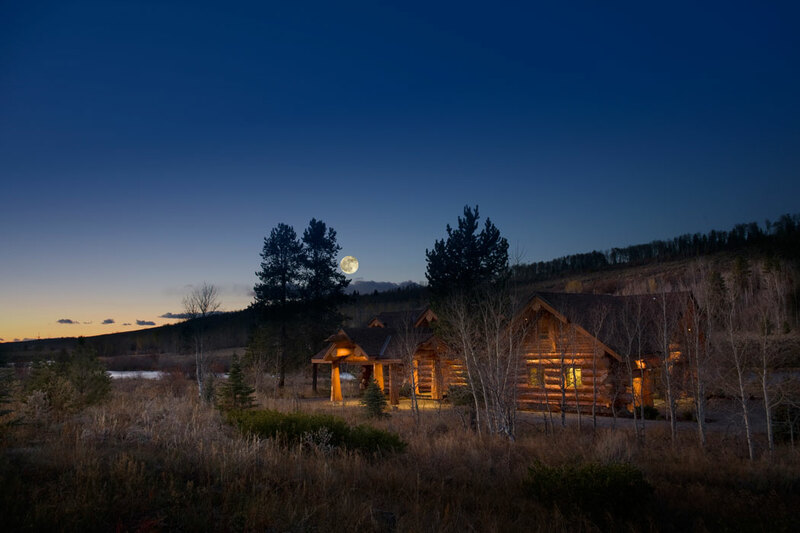 Log homes are a common sight in Canada, and while the concept is a new one to Canada, we believe that a Pioneer log home can be just as at home – and provide just as excellent a home for you and your family – here in Africa.